The interweb is all a buzz with awesome events and happenings at San Diego Comic Con! Unfortunately not all of us are, for various reasons, able to to attend the Promised Land. 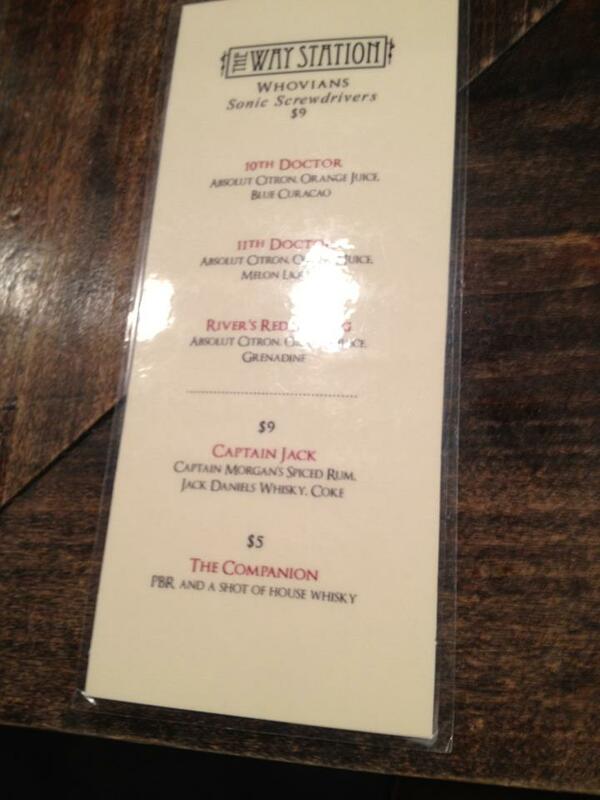 Just because you are not at SDCC, doesn’t mean you can’t still have some geektastic fun this weekend. So, what’s a geek to do? Click below for some fun suggestions. Near NYC? 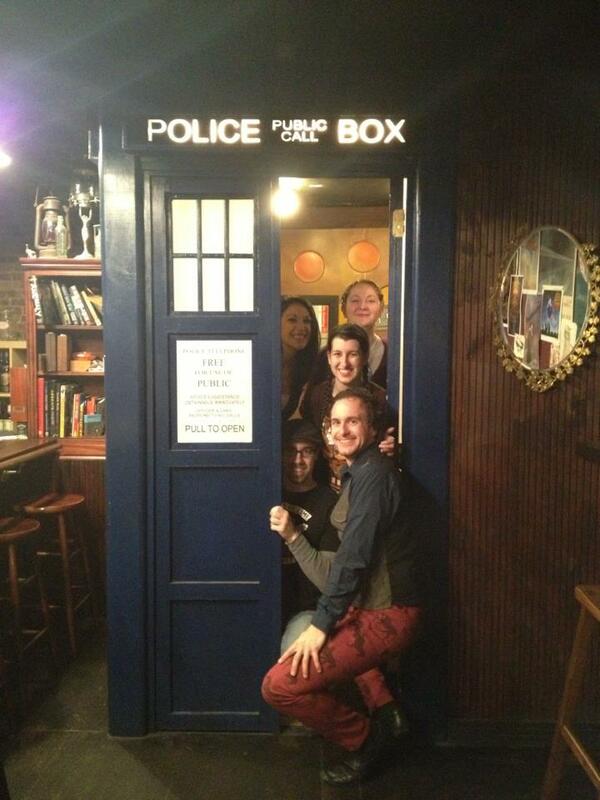 There’s tons of fun geekery to be had! Midtown Comics Downtown Location (only) will be hosting their annual Not At Comic Con event for those of us not lucky enough to be in San Diego this year. • Free DC Swag and masks will be available to everyone in attendance while supplies last! • Free Comic Book Day 2015 – Midtown Exclusive Comics! • Free Marvel posters, cutouts, and more! • Use codeword “Batman Lives” for a free signed Batman #40 (by Scott Snyder) while supplies last! The NYCB Theatre at Westbury (960 Brush Hollow Road, Westbury, NY) is hosting an evening with Wesley himself, the great Cary Elwes, with a behind-the-scenes look at life on and off the set of the classic film. After a screening of the iconic film, Elwes will engage in a moderated discussion on classic scenes, revealing never before shared secrets and tales of inconceivable antics! 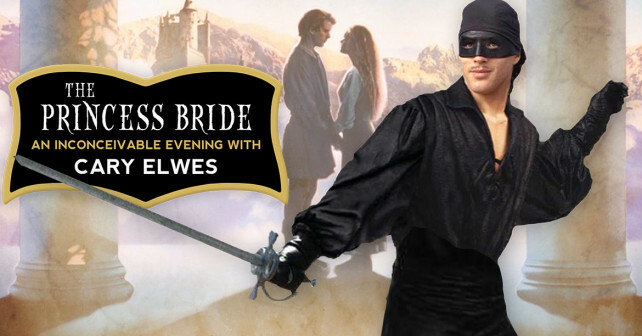 The Keswick Theatre (291 N Keswick Ave, Glenside, PA) is hosting an evening with Wesley himself, the great Cary Elwes, with a behind-the-scenes look at life on and off the set of the classic film. After a screening of the iconic film, Elwes will engage in a moderated discussion on classic scenes, revealing never before shared secrets and tales of inconceivable antics! Not in NYC or Philly? 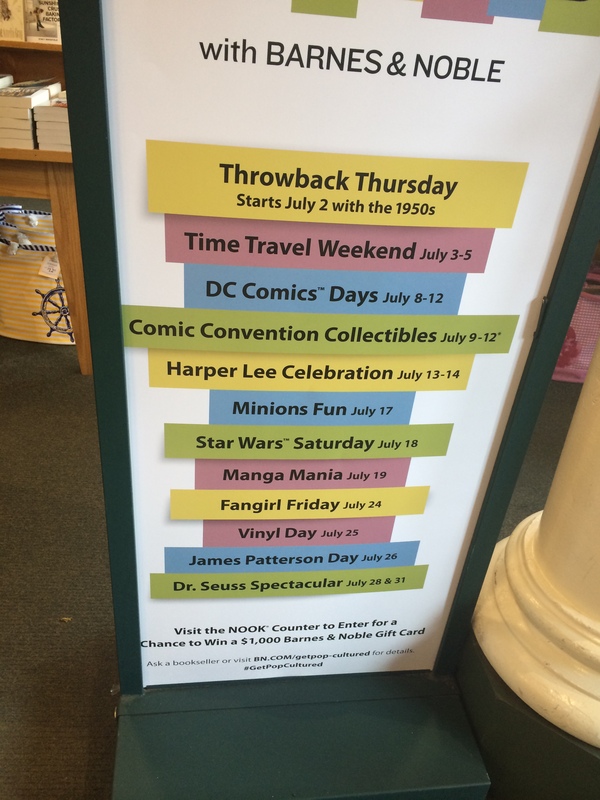 That’s ok, check out the local geekery in your area, There are a bunch of comic book shops who are holding events around the country, also don’t forget we are in the mist of Barnes & Nobles Get Pop Cultured (July 3rd- July 31st). There is also, of course Nerd HQ! Since it’s inception, Nerd HQ has been kind enough to stream their panels live!!! This is PERFECT for those of us stuck at work/home. As soon as they post the link to them we will happily share them with you. For now, you can take a look at the line up, which we have conveniently listed at there EST times here. Also-ly, Don’t forget to follow the hashtag #SDCCFROMNYC on twitter, where we will be live tweeting panels and all sorts of fun shenanigans from the East Coast. You can Follow us at @Allgeek2meradio and join in on the fun! 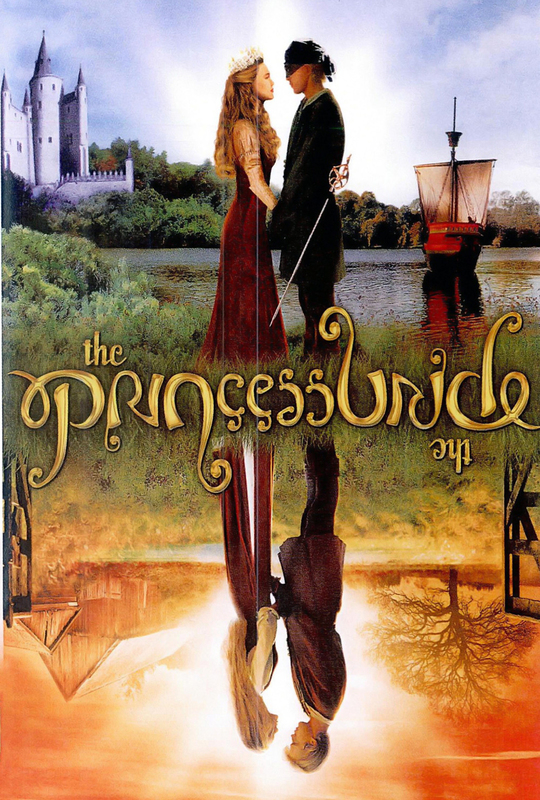 This entry was posted in SDCC From NYC and tagged Barnes and Nobel, Cary Elwes, Exclusives, Karaoke, Midtown Comics, NYC, Philly, Pop Culture, SDCC, SDCCfromNYC, The Princess Bride, The Way Station. Bookmark the permalink. ← Agent Carter Season 2: Who Is Returning For Duty?